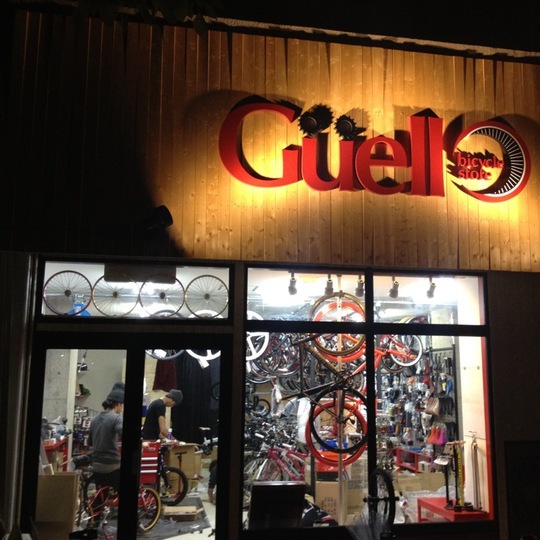 430BLOG : GUELL bicycle store Shiga branch Open!!! GUELL bicycle store Shiga branch Open!! !